April 11 is National Flipflops Day! 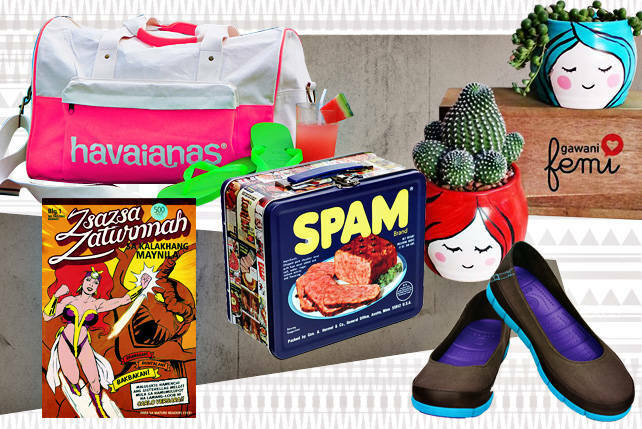 Get a chance to score a free pair of Havaianas! 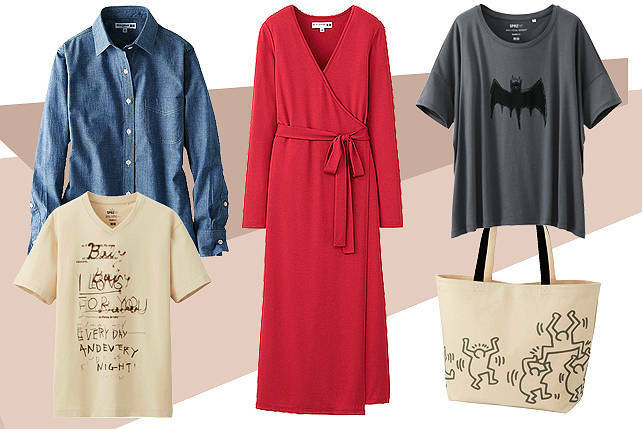 Perfect for Casual Friday, yes? 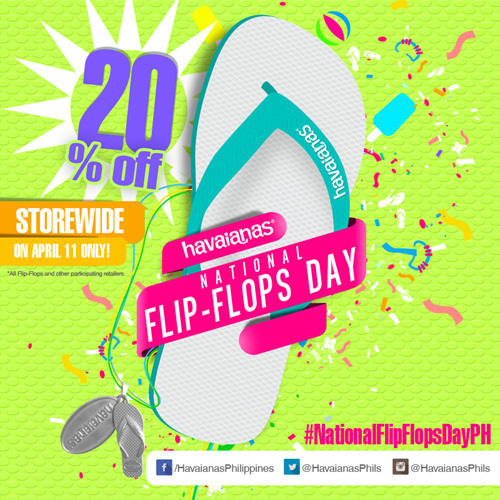 (SPOT.ph) Brazilian flipflops brand Havaianas declares April 11 as National Flipflops Day and celebrates with Jamba Juice at stores in TriNoma, Bonifacio High Street, and SM Megamall. Get a chance to win a free pair of the ubiquitous flipflops when you take a "selfeet" flaunting your feet in Havaianas and tag @havaianasphils on Instagram with the hashtag #nationalflipflopsdayph. More freebies await, like a free Havaianas necklace for every purchase of flipflops from 10 a.m. to 12 p.m., or a free treat from Orly with every purchase from the Havaianas High Light or High Light II collections. There will also be a 20% discount on all pairs only on April 11. We hope you have your pedi ready!